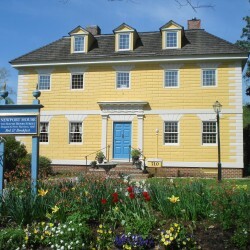 Newport HouseWilliamsburg’s most historic B&B, designed in 1756, only 5 minutes’ walk from the Historic Area, with off-street parking. Colonial dancing in our ballroom every Tuesday evening. 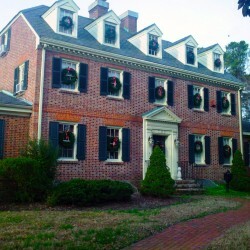 A Williamsburg White HouseThis Century Old Estate is just 4 1/2 blocks from Colonial Williamsburg and across the street from the College of William and Mary. 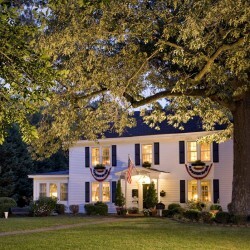 This 6 room Inn is a favorite for romantic getaways, historic vacations, small weddings and reunions. 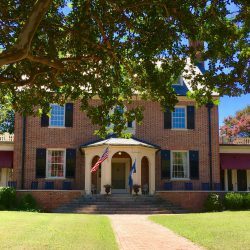 Governors TraceLocated just a minute walk from George Washington’s favorite tavern in Colonial Williamsburg. 3 Rooms. 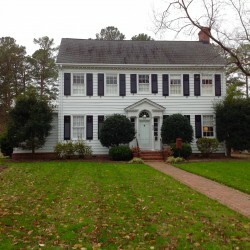 War Hill InnA serene 32 acre estate 4 miles from downtown Williamsburg. 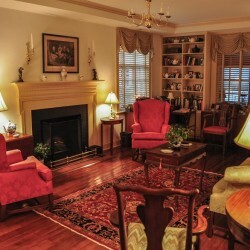 We are family owned, family run, family friendly with 6 rooms and the two cottages have fireplaces and whirlpools. 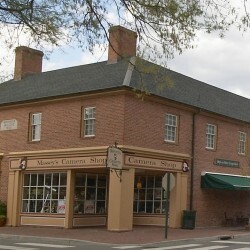 Fife and Drum InnLocated in downtown Williamsburg. 7 Rooms, 2 Suites, and a Cottage that can sleep 6. 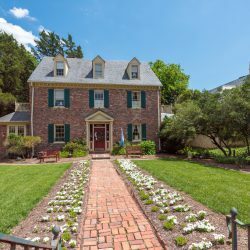 Hornsby House Inn The best place to stay in Colonial Williamsburg is… Colonial Yorktown! 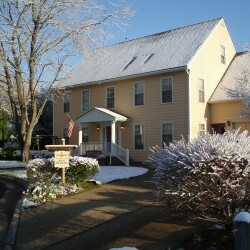 Cedars of Williamsburg Bed and BreakfastLocated on Jamestown Road. 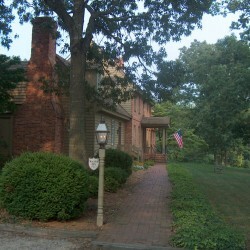 8 rooms/suites in the main house and 2 rooms in the Cedars Cottage with fireplaces and privacy. 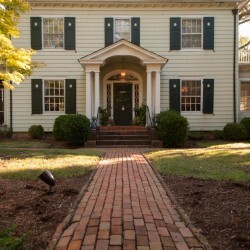 Colonial Gardens Bed and BreakfastOur elegant yet casual Bed and Breakfast located on the historic Williamsburg corridor is a favorite for romantic getaways, relaxing rendezvous & intimate garden weddings. Alice Person HouseWalk to Colonial Williamsburg and College of William & Mary. Antiques, hardwood floors, oriental rugs, decorate a fine colonial home. King, queen, twins, & Suites. 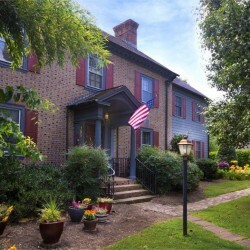 Magnolia ManorGreat location on Richmond Road within walking distance to Colonial Williamsburg and The College of W&M. The Inn offers spacious suites and rooms with king beds, jetted tubs and fireplaces. A full breakfast is served each morning and tea and snacks are available throughout the day.